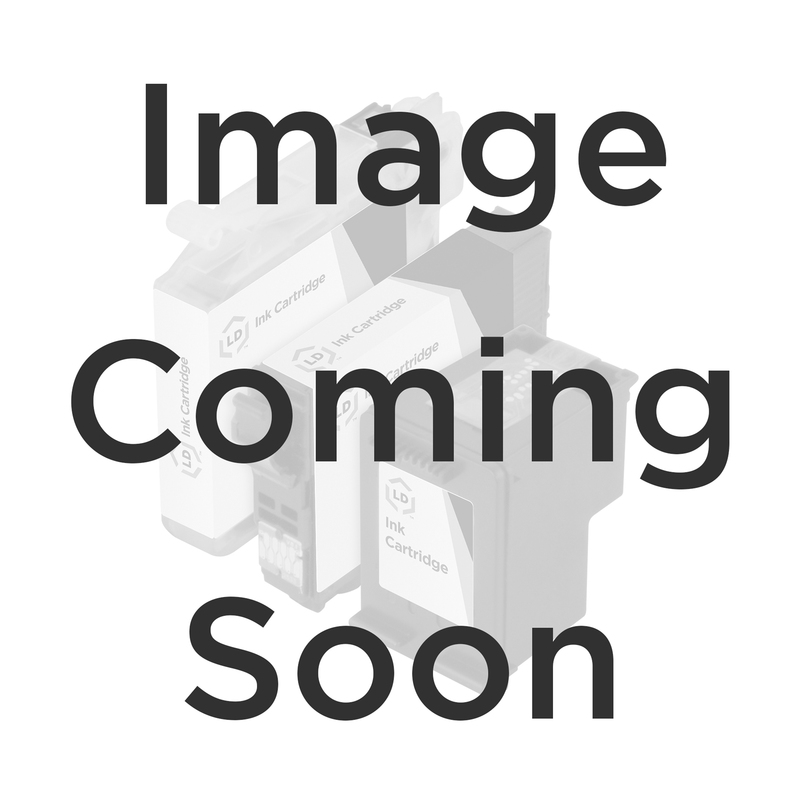 The OEM TallyGenicom 3A1600B21 black printer ribbon cartridge is professionally designed to produce the highest quality printouts for your TallyGenicom printer. The brand new 3A1600B21 is an ideal choice printer ribbon cartridge for your TallyGenicom printer. TallyGenicom 3A1600B21 ribbon cartridges deliver excellent, dependable results, page after page. You can depend on the 15 million character TallyGenicom 3A1600B21 printer ribbon cartridges. 100% Satisfaction Guarantee.